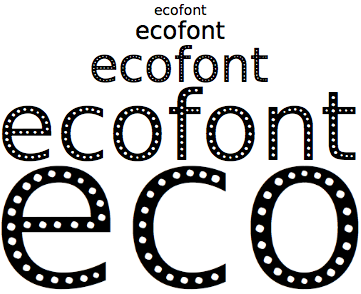 If you like the concept of Ecofont you should check out PretonSaver Home. It saves ink on every font, every document, on graphics and pictures. and it save up to 70%!